Do it right or don’t do it at all - I’ve come up with this sentence a couple of years ago, and back then I was like: “WOW, it’s very cool to think that way!” After a few years I’m here to tell you that you can’t do everything right, but you should just do it and maybe some day it will really be perfect. I’d like to tell you what led me to this point and how to avoid this kind of thinking to deliver things faster with more value, rather than keep waiting for the perfection that will never happen. Yep, it’s on the top of my list. You say to yourself that you have time, or you’ll better start something later. It’s a lie! You have something to write, do or say? Do it, do it now! Baby steps. You want to write an article? Try to devote some time to it each day and write a few sentences. And it doesn’t have to be on the subject you aim for. You can start a journal, or describe what you see. Just a little, until you feel comfortable enough to write on the right subject. What does it mean to do something right? The definition depends on you and the people who will evaluate your work. It differs based on your knowledge and your expertise. Whether something is good or bad is in the eye of the beholder. Of course your perspective may change over time, but at the moment you don’t see a bigger picture. Choose the solution that is right for this moment, as long as it helps you achieve your goals. Later see how your perspective has changed as the years had gone by. Look at the old stuff that you did. If you could, would you do it better now? Probably the answer is yes, but at that moment that was enough. 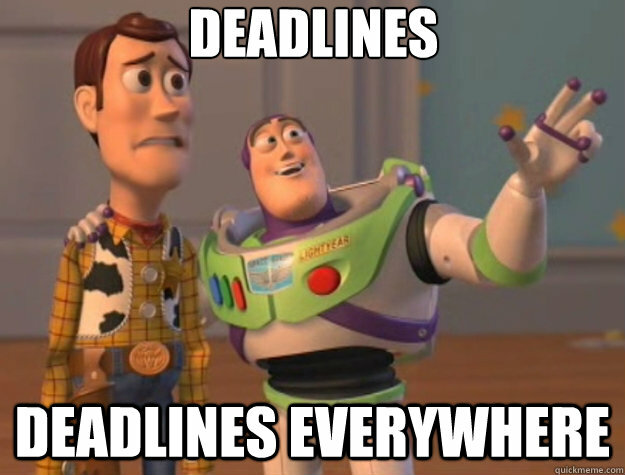 Deadlines are bad, right? Wrong! Deadline is for you, not for your boss (yeah, maybe for him too, but essentially it’s for you). When you have a due date, you mobilize yourself on all levels to get it done in time. So that you can move on to another subject. When you don’t have a deadline or it is in the distant future, then probably you won’t even start. Trust me, I’ve been there so many times and probably you were also. 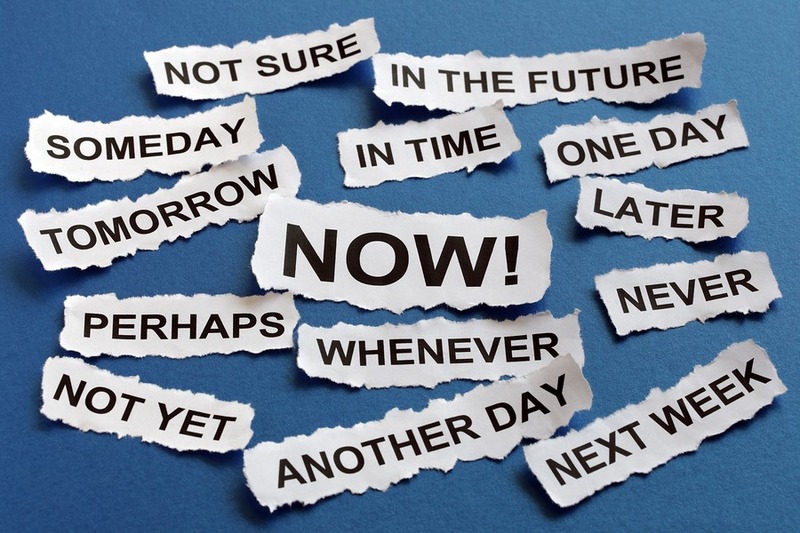 Don’t put off till tomorrow what you can do today, and first of all establish your goal and deadline. You’ll thank me later. On the other hand, if you leave a subject aside for a while, the matter can evolve. But it would take less time, if you would simply work on it and try to fake it till you make it. If it weren’t for the deadline for this article, it would still be somewhere in a draft stage by now. Ok, so suppose that you can indeed do something as perfect as possible. But in order to do so, you’ll need time. And we all know that time is money. You or your employer don’t have this much time to spend on this project, or so much money that you can do your task and polish it for an eternity. So what should you do? You have to settle for less time, less functionality, but good enough quality to satisfy the needs of everyone involved. You have to find the balance between time, money and quality. Don’t take me wrong, I’d love to see the perfect software/article etc., but it just doesn’t exist. We’re only human and we make mistakes. If we aren’t perfect, than things we do couldn’t possibly be perfect. They should make sense, be useful and serve the purpose. And then MVP comes along. On the example of a small product, we can see how it all works out. It’s a waste of our time and money to make an app that would hit the market after a couple of months of preparation, and only then find out that some of the functionalities aren’t even being used. We know how to do it right, but we don’t have the resources to do that, so we settle. We are aware of the mistakes and the minor bugs that are lying around, but we have greater things to do. We must shuffle our priorities. As Voltaire once said - “Perfect is the enemy of good”. Let me know if you have some insights on this. What are your techniques to improve your work, get things done on time and deliver good quality? Almost every startup wants to make a video about their service or product. Here you can see how to do that in 1 day like a pro. A short story about our migration to a new framework. The first edition of the conference about sales, marketing and investors for startups - next test for Conventica, our event app: passed!